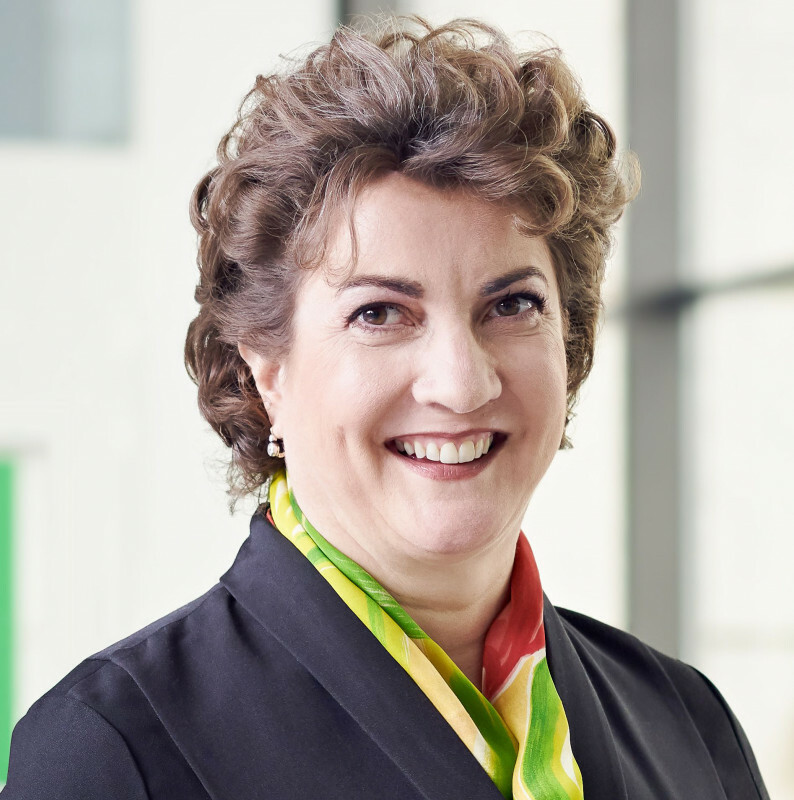 In light of differing views on the future strategic direction of the company, the Supervisory Board of Koelnmesse decided on 16 November 2018, to terminate the working relationship with Chief Operating Officer Katharina C. Hamma (52) with immediate effect. Until further notice, Koelnmesse CEO Gerald Böse will assume Ms. Hamma's previous responsibilities. 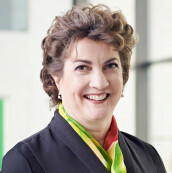 Katharina C. Hamma, previously an authorized signatory at Messe München, was appointed to the management board of Koelnmesse in 2011 to fill the newly created COO position.